Despite the title, this is the debut album from Manchester's Durutti Column, originally released on the legendary Factory Records label in 1980. This album is a collaboration between guitarist, and the only permanent member of the band, Vini Reilly and producer/keyboard player Martin Hannett (Joy Division, Buzzcocks). 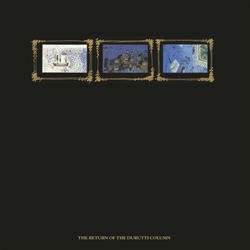 Though lumped in with the "post-punk" movement The Durutti Column's debut is hardly reminiscent of what that term brings to mind. 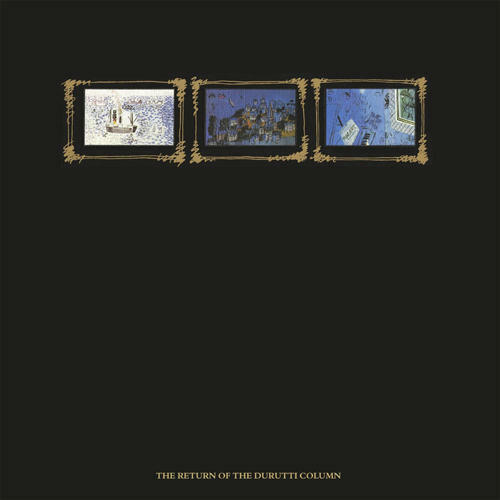 The Return Of The Durutti Column is a collection of guitar based instrumentals melding rock, folk, classical, electronica and the avant-garde. Absolutely stunning, reissued here on 180 gram vinyl.